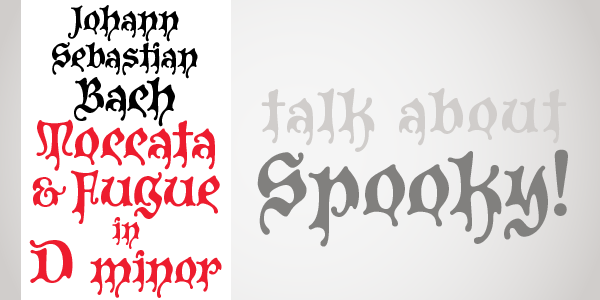 Spooky is a chilling font that is evocative of the type used in horror films and posters. It's creepy, it's kooky...it's spooky. 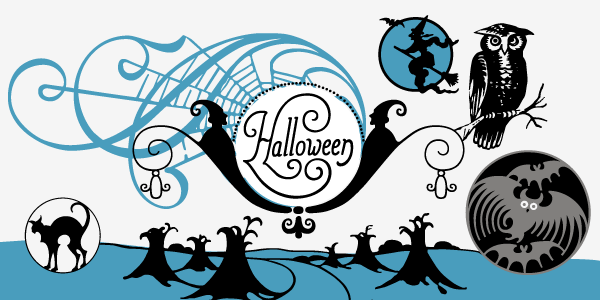 Perfect for invitations, banners or other ghastly uses.